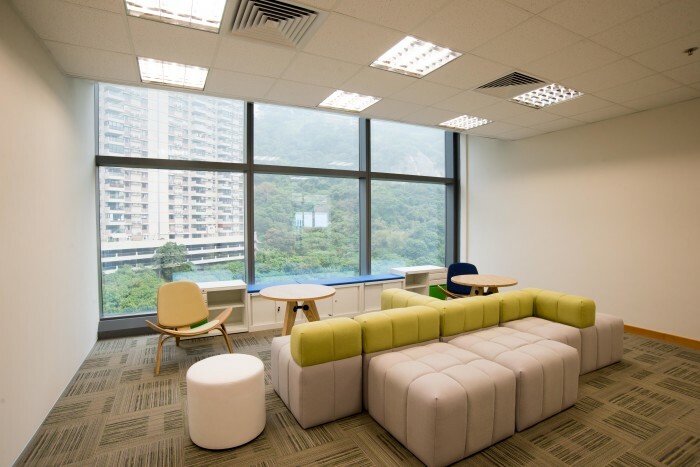 In March 2014, Sanofi Hong Kong moved from Windsor House in Causeway Bay to Cyberport to cater for an increasing number of staff. 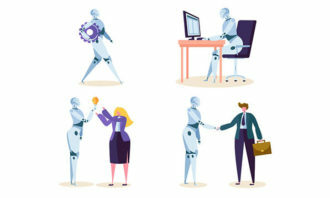 In their new premisses, the French pharmaceutical conglomerate further integrate its wellness concepts with flexible working arrangements, and various health initiatives to help enhance staff’s well-being. 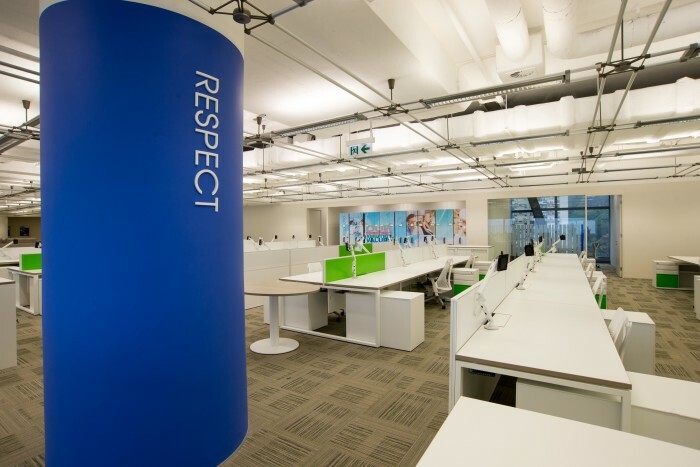 The new office enjoys 20% increase on total floor area and features a totally open office concept, high end wireless technology and abundant communal space to encourage exchange and collaboration. “We spend more than eight hours a day in the office – more time than we spend at home. 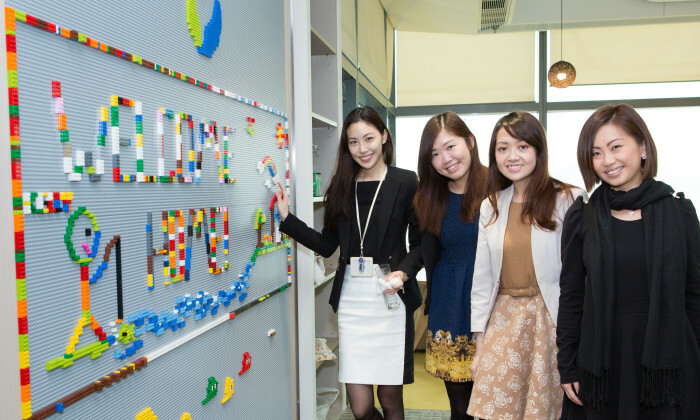 Together we are all members of the Sanofi family,” said Kelly Lam, general manager of Sanofi Hong Kong. 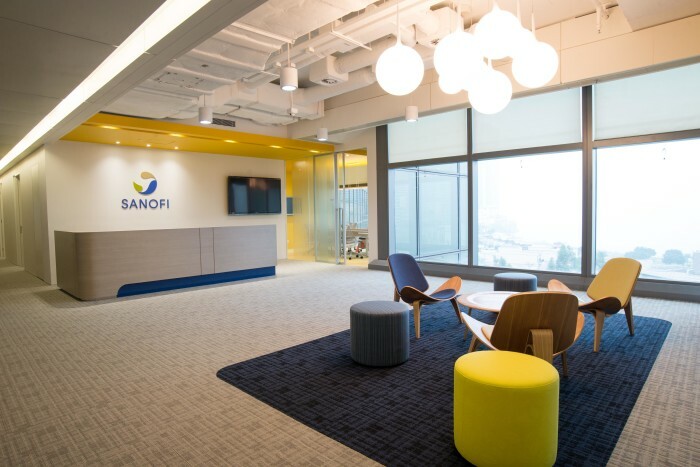 There is no designated workstation assigned to the sales team which represents about 40% of Sanofi’s workforce in Hong Kong. Instead, they were each given an iPAD, allowing them to walk into the office to pick and choose the best seat they want. 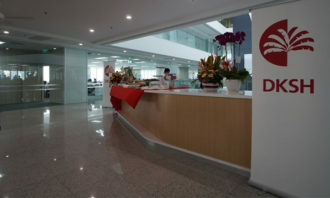 To promote innovation and work-life balance, themed areas such as library corner, innovative space and a wellness room is also set up in the new office. 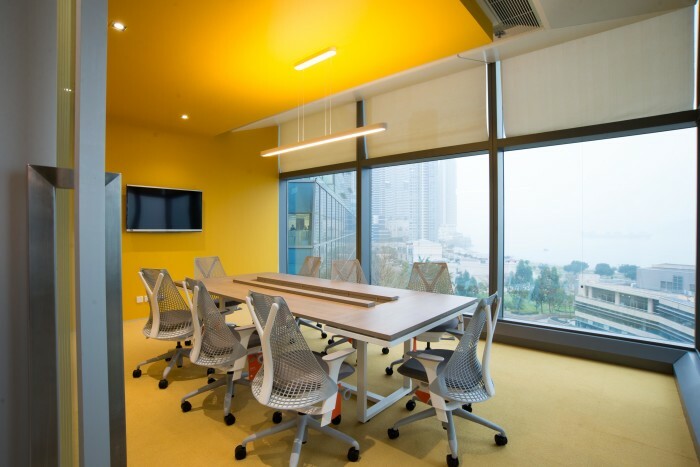 Inside the new office, meeting rooms are designed with different capacity to meet with specific purposes, ranging from town hall meeting which cater as many as 120 people, in-house training workshop, normal business meeting room to quiet room tailor made for telephone conferences. Since moving into the new office, each employee is granted three additional days off every year namely wellness leave to advocate workplace wellness. Regular exercise and relaxation activities were also organized to raise health awareness among the employees. 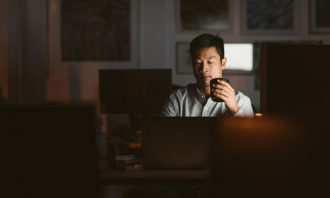 In time with the office move, a flexible work hour policy is also put into place, allowing back-office staff to pick and choose their preferred working hours from 8.30 to 6.30pm.